Birkacre Garden Centre is situated in the heart of the Yarrow Valley Country Park, known for its beautiful scenery and wildlife conservation. The Garden Centre is adjacent to the River Yarrow, located between Coppull and Chorley. Commencing life as Birkacre Nurseries, the business was set up in 1983 by the current owners to supply a complete range of garden plants and sundries. 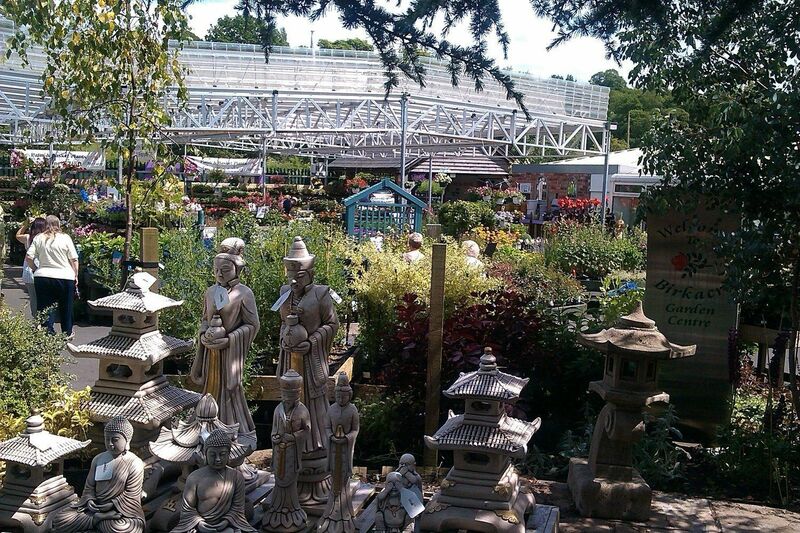 However, with the aim of consistently providing the highest levels of quality, service and value the business has gone from strength to strength and is currently recognised to be one of the finest Garden Centres in the North West, supplying everything imaginable for the garden and quite a lot more besides. More recently we have started to be recognised by the trade and have been awarded numerous accolades for the quality of our staff & for our displays especially at Christmas! - see our Awards page for details.